Welcome to Trend Setters School, Cape Girardeau’s only accredited cosmetology and barbering school. 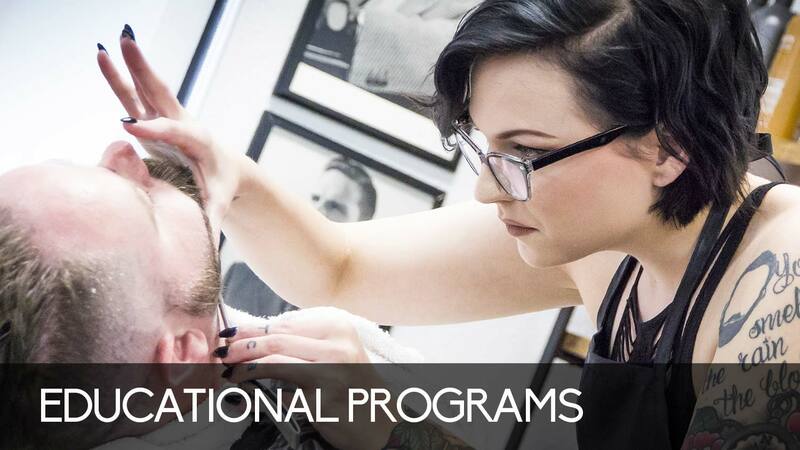 Since 2001, Trend Setters has prepared hundreds of talented graduates to seek fulfilling careers in the dynamic beauty and barbering industries. Visit our newly-renovated facility today to see why we’ve been a Southeast Missouri institution for so many years! We offer comprehensive programs in Cosmetology, Barbering, and Barber Crossover to help you pursue the career of your dreams. 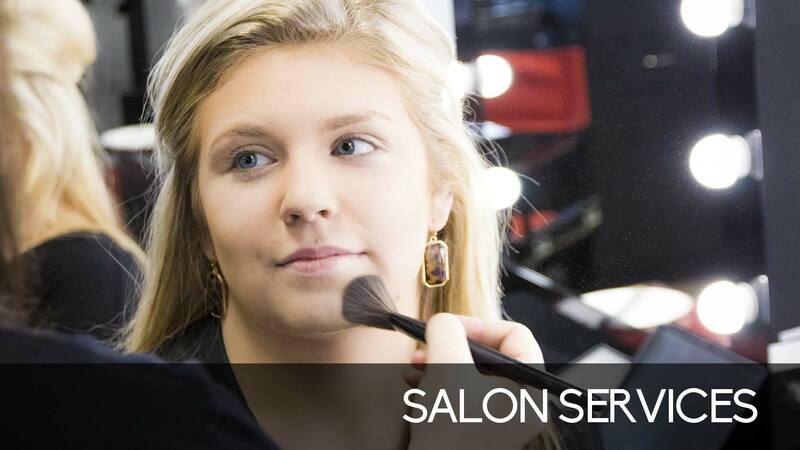 Looking for a high-quality salon experience, but don’t want to break the bank? Trend Setters offers a full range of beauty salon, spa, and barber services at very affordable prices. 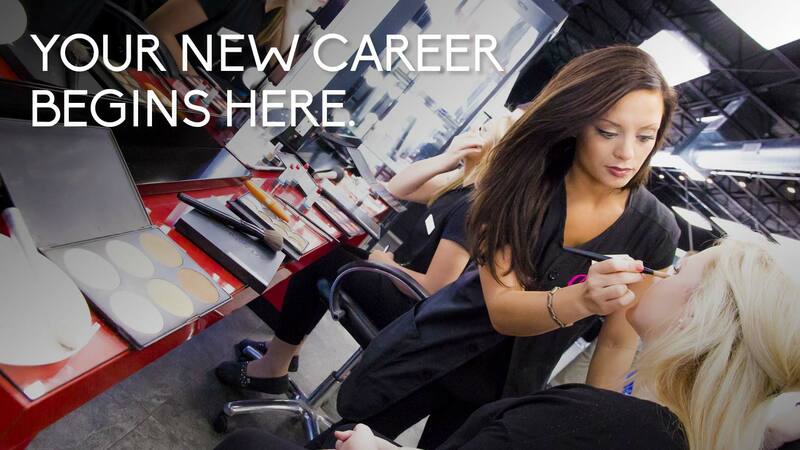 Trend Setters School is accredited by the National Accrediting Commission of Career Arts & Sciences, Inc (NACCAS). Trend Setters School services the greater Southeast Missouri area, including Cape Girardeau, Perryville, Sikeston, Jackson, Scott City, Advance, Kelso, Chaffee, Benton, Gordonville, Millersville, Oak Ridge, Fredricktown, Advance, Patton, Charleston, St. Genevieve, Dexter, Marble Hill, and Poplar Bluff, MO.